Repair your car for less by using second hand parts. 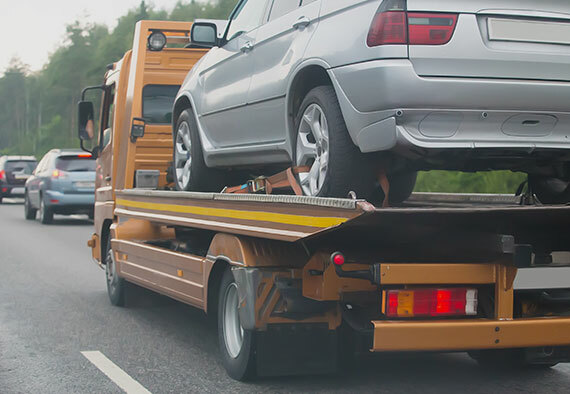 At Metro Car Removals, we don’t throw away the parts collected from our removals service – we recycle them and sell them back to individuals and businesses who are looking to repair their vehicles at a cheaper price. As a member of Hotline Auto Recycling Parts, we are able to source just about any part that we don’t currently have in stock. If you are looking for a particular part, be sure to ask as we are likely to have it – if not, we will let you know as soon as it comes in. While offering one of Adelaide’s leading cash for cars and car removal services, we also offer cash for scrap metal. While your scrap metal may be useless to you, we’re sure to find a use for it, whether through recycling or repurposing. Call our team today to see how much cash your scrap metal is worth. By purchasing second hand parts through Metro Car Removals, you can rest assured you are receiving parts which are in excellent condition – as we provide a warranty on everything we sell. 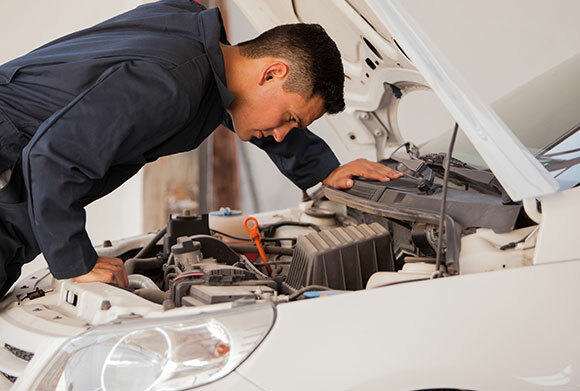 Whether you are searching for a particular part for your private vehicle, or are looking to offer your customers a discounted service, we are able to assist. For high quality second hand car parts, or to sell your scrap metal for cash, contact us today on (08) 8182 3300 or 0459 594 368. Here at Metro Car Removals, we take auto recycling very sincerely – after all, it’s our work! We start by dismantling the vehicle so that we can eliminate any spare parts that are in good working order. These will sell through our spare parts service for use in other cars.